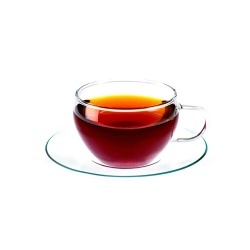 The vocabulary used to describe teas by both professionals and amateurs has evolved extensively in the last few years and is somewhat akin to how wine sommeliers and indeed how coffee tasters evaluate wines and coffee. 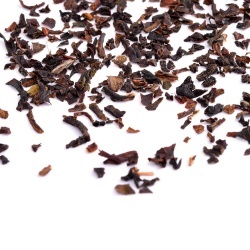 With the explosion of speciality teas on the market, simply describing teas as being strong or full bodied or grassy in the case of green teas no longer adequately describes the complexity of flavours inherent in teas. 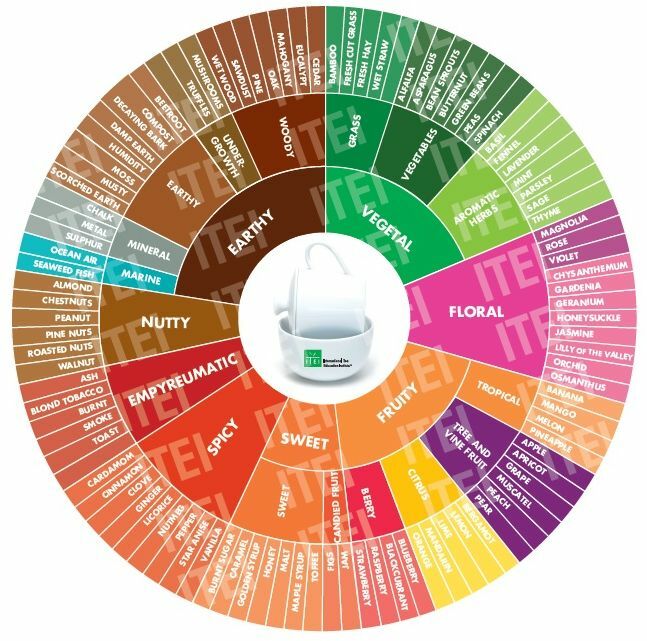 To elevate your enjoyment and appreciation of teas, we have shown the tea tasting wheel used by tea sommeliers to describe the flavour profiles of speciality teas. During a peaceful moment, we hope you will take the time to correctly brew a pot of tea and to taste the tea using the wheel below as a guide. 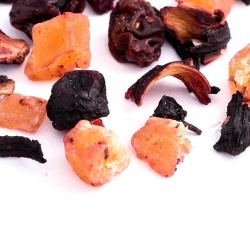 There is no “correct” flavour for any tea because drinking tea is an intensely personal experience and influenced by your experiences in life – certain flavours of tea might remind one of spice markets in Marrakech whereas for someone else, the tea might rekindle a memory of something entirely different, perhaps a type of food! We used this tea tasting wheel to produce our Taste, Aroma and Infusion guide for all of our tea range and we hope you will take the time to reflect on the wonderful flavours, textures and aromas using the wheel as a guide. 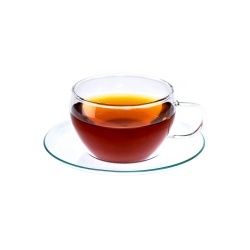 Once you begin to taste tea properly you will begin to discover a wonderful world of flavours from sweet fruit to earthy wood that are inherent within different tea types. These flavours can be beautifully married with different types of food to either complement the flavours in a food or to provide a delicious contrast. At Camellia’s Tea House, we love to pair cakes and tea so watch out for our blogs and newsletters to see some of our recommendations. 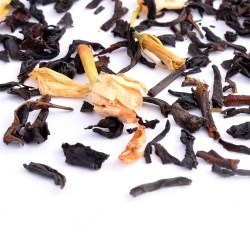 Tea infused cocktails is one of the most innovative areas of tea at the moment and once can have a lot of fun experimenting with teas and alcoholic drinks such as champagne or vodka. 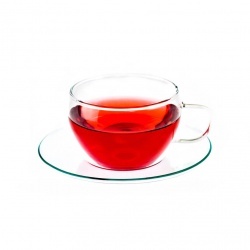 At Camellia’s Tea House we have created many cocktail and tea punch recipes, some of which you can find on our blog pages.